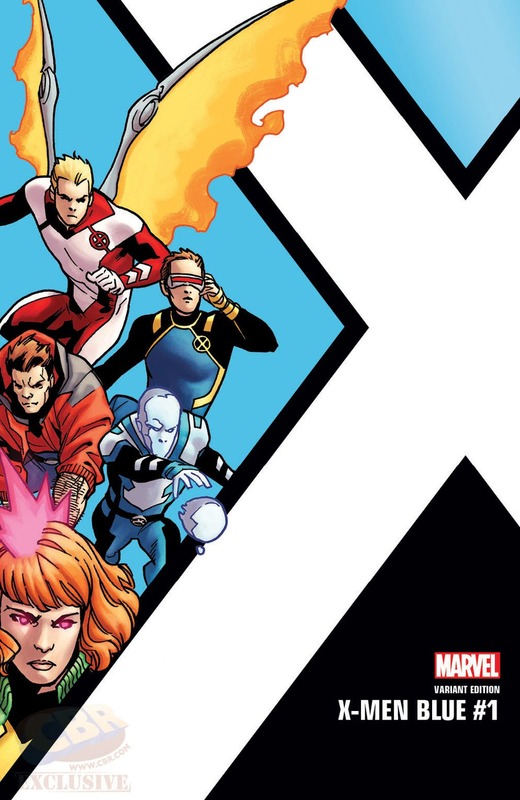 Now that the X-Men are finally done battling the Inhumans, the focus is finally going to shift back to the place of mutants in the Marvel Universe in a big way. 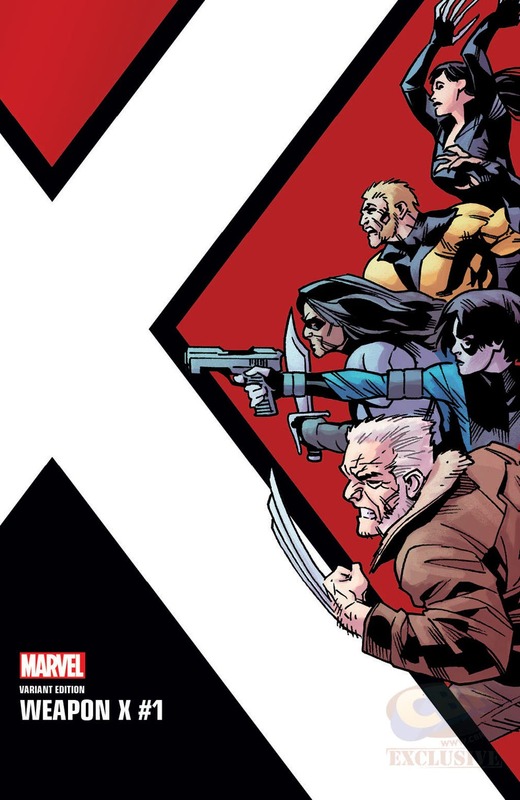 That comes as a result of “ResurrXion” this April, and Marvel has revealed today that each of the upcoming titles is going to get corner box art. 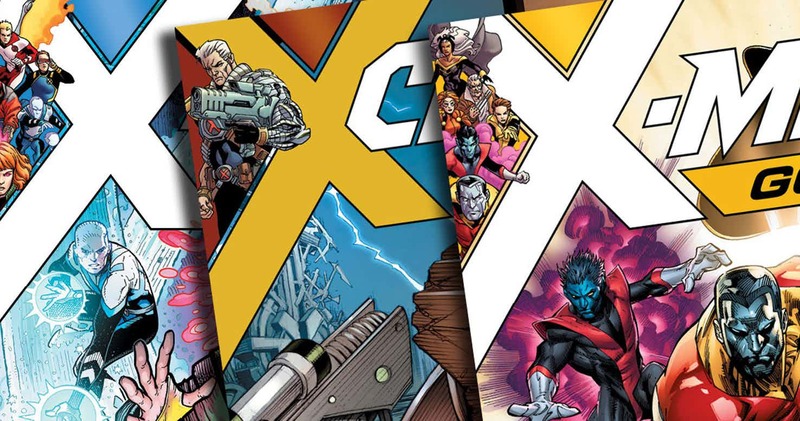 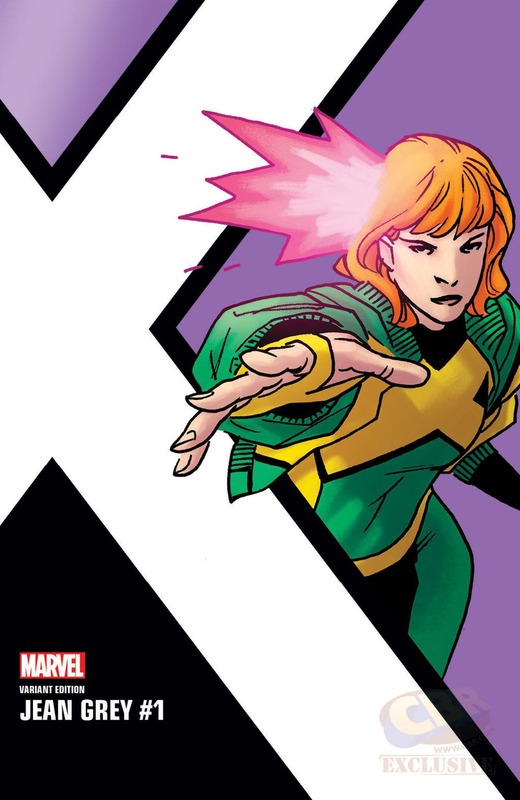 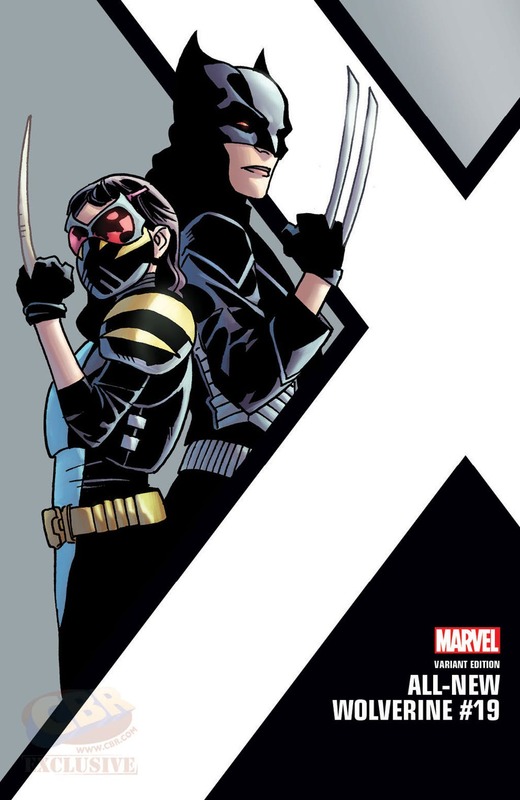 These have faded away in recent years despite being a staple of comic book covers for decades, but the publisher has taken a unique approach here by ditching the rectangular boxes by placing artwork of the titular heroes next to each title’s new X-icon (making them part of the logo in some cases). 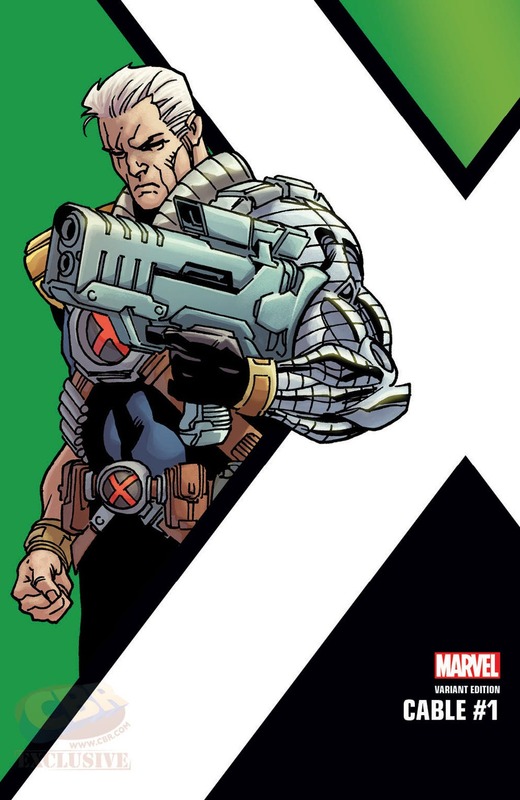 Artist Leonard Kirk and colorist Michael Garland are responsible for each of these and it will be interesting to see if other titles now end up following suit. 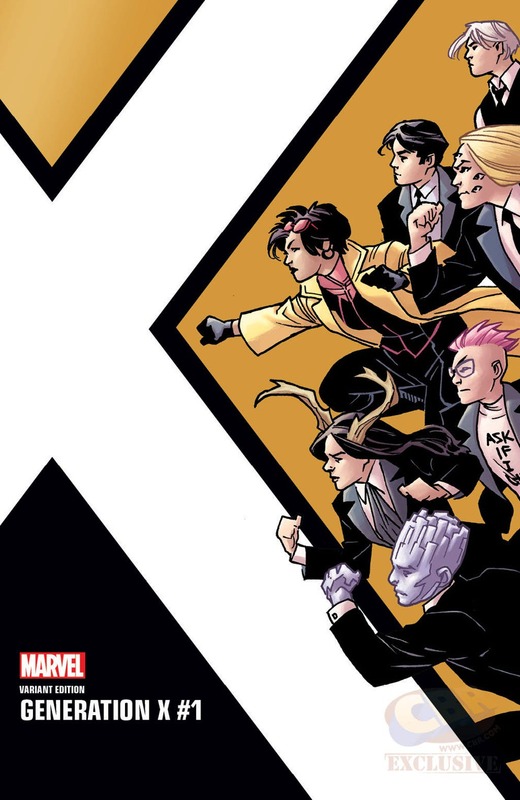 In the meantime, this is a nice way to make the X-Men comic books stand out from those revolving around heroes like The Avengers and The Inhumans. 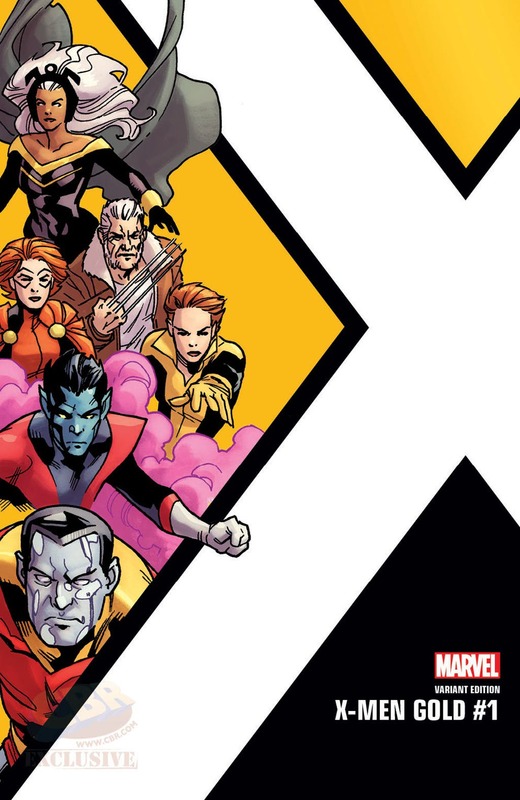 For years now, fans have vented their frustrations over the fact that the mutants have been put on the backburner, so having that change is definitely exciting news. 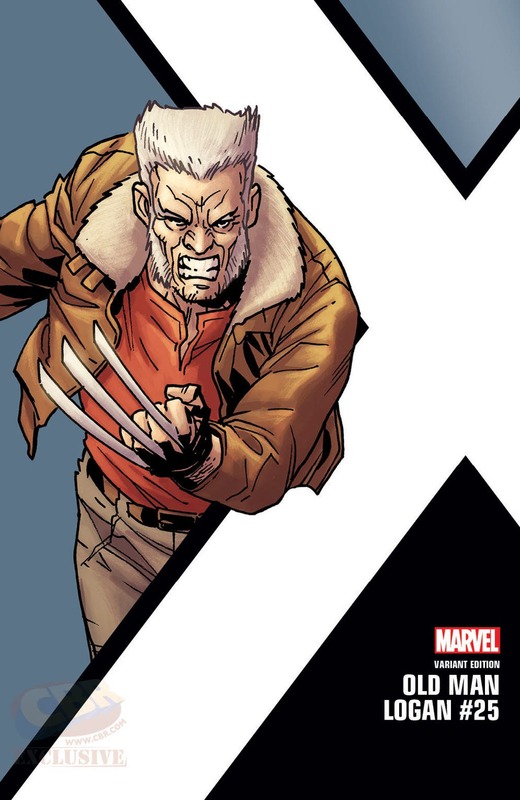 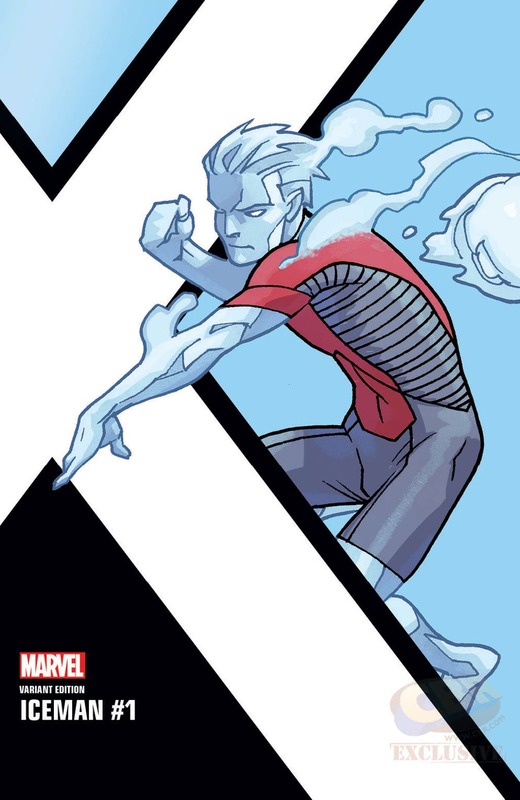 Be sure to check out each of the new X-Men corner box art pieces in the gallery above and let us know your thoughts on them in the usual place!